(Piano Solo Songbook). 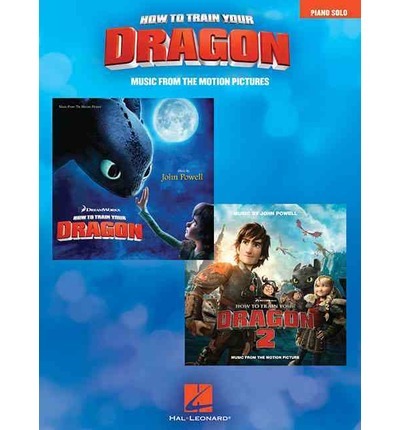 This songbook features 14 piano solo arrangements from the Oscar-nominated Celtic-influenced score by Mike Powell for the 2010 Dreamworks movie. Pieces include: Dragon Racing * Flying with Mother * See You Tomorrow * Sticks & Stones * The Downed Dragon * This Is Berk * Where No One Goes * Where's Hiccup? * and more.